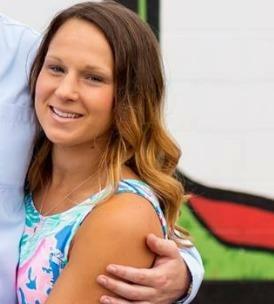 Samantha is an HR Specialist at CMax Advisors. 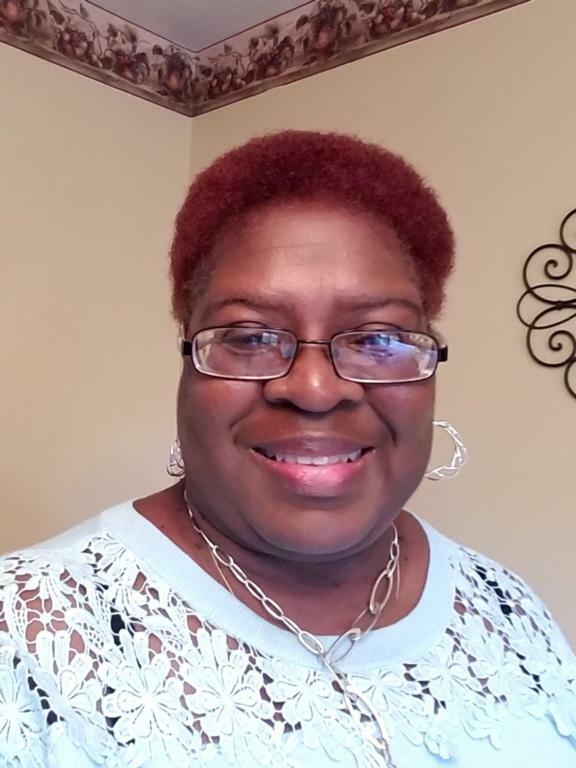 She provides Human Resources consulting and outsourcing support to clients on a full-time or project basis in the areas of employee relations, benefits administration, compensation, recruiting, compliance, and more. Samantha earned a Bachelor’s degree in Psychology from Wright State University. 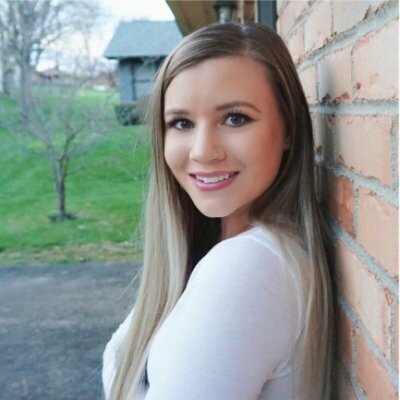 She started her career in Human Resources as a recruiter for a Cincinnati-based HR consulting firm, before joining the Dayton market with CMax Advisors. I am currently employed with Vana Solutions in Beavercreek, OH as the Employee Care Manager. I obtained my Associates Degree from Clark State Community College in Business & Human Resources Management in May of this year. I hope to obtain my SHRM Certification in 2018. I enjoy reading, travelling, and cooking. 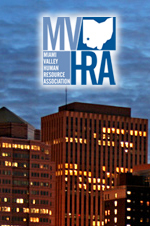 This committee is responsible for providing marketing advice and counsel to all member- and community-facing committees (i.e., membership, newsletter, job bank, community relations, college relations, and networking/publicity) of MVHRA to support the chapter's mission, provide consistency and continuity, and support/enhance the brand and image of MVHRA to the community and prospective new members. Coordinate and support the activities of chairs and members of those committees. Communicate with local media sources to ensure community awareness of chapter activities and events. Work with other committee chairs and/or members to write and submit short chapter-related or HR-related news items for local newspaper or business paper. Work with membership director to help plan chapter and community events.